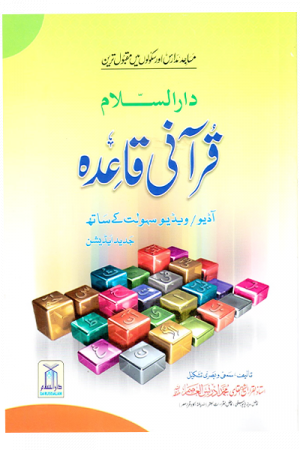 Learning how to recite the Quran is one of the fundamentals of being a Muslim, and Darussalam Publishers brings you “Qurani Qaida” which is designed to give your child a grasp on how to pronounce the Haroof e tahaji. 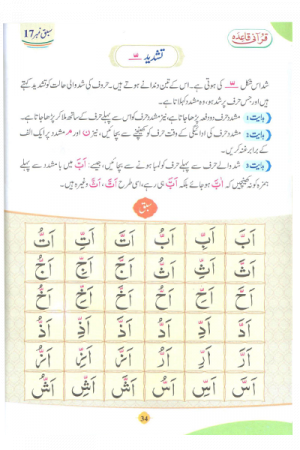 A must in the fundamentals of learning Recitation of Quran! 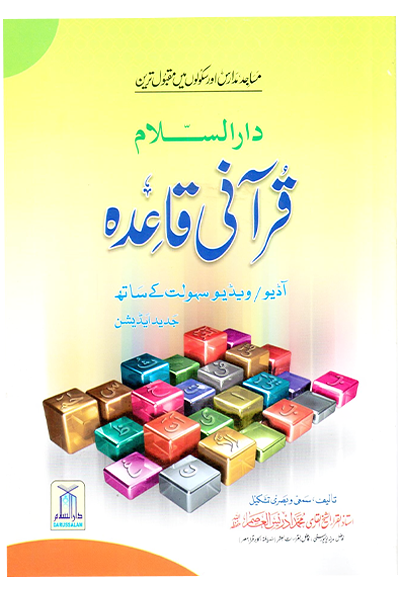 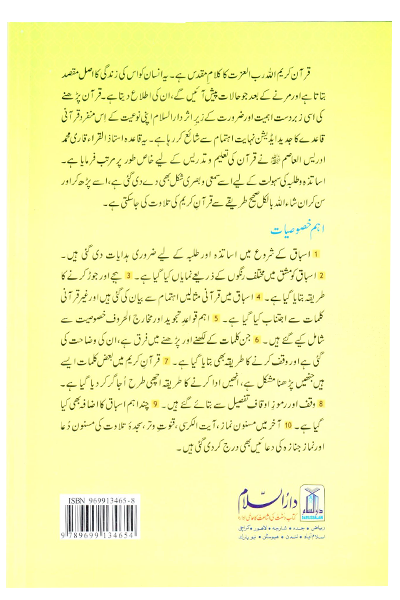 This Qurani Qaida will provide an improved learning experience with regional tajweed to make it easier for Muslims all over the World to Learn Islam. 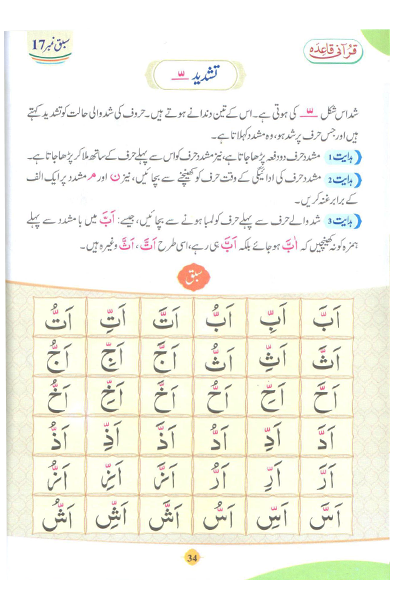 Your Child will be pronouncing Arabic Letters correctly as this qaida contains graphical illustrations of mouth to make special nodes and sounds!